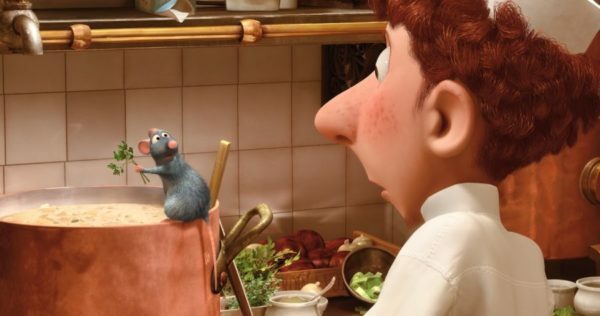 The story of a rat chef may have surprised some when first pitched, but Brad Bird’s Ratatouille is an all around delight. 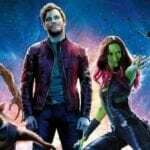 Funny and imaginative, the film does what a Pixar movie should, pushing the boundaries of what is possible and helping us fall in love with unlikely heroes. It is a testament to the quality of the film that it has made the top ten and many still clamour for a sequel today. 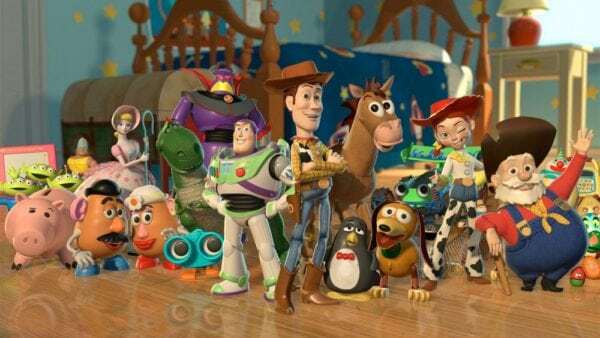 The first of all the Pixar sequels, Toy Story 2 picked up where the original left off, introducing us to brand new characters like Jessie and Bullseye and continuing to develop favourites like Woody and Buzz. Plagued with production problems, this didn’t stop the second instalment of the franchise from performing very well both critically and commercially. 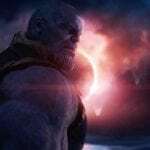 Surprisingly voted the worst of the three, despite its quality, Toy Story 2 has put the franchise in a good position for the rest of this list. Lauded as a masterpiece for becoming a way in which we can explain mental health to children, this touching tale of a young girl’s emotions really resonated with many viewers. 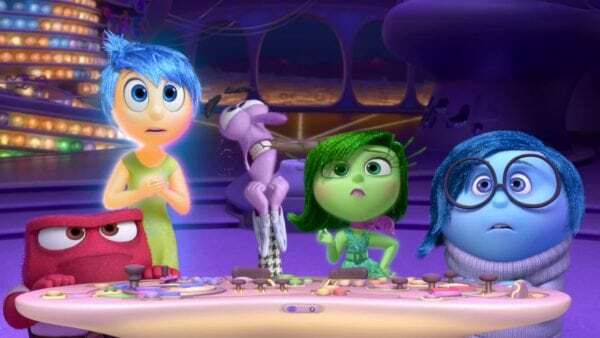 A more modern inclusion this far into the list, Inside Out was totally unexpected but has immediately become a Pixar classic. The film that takes place inside the mind has stayed within peoples’ minds years after its release. The only Pixar film to include an element of live action and the instalment that has the least amount of dialogue, the studio used its world class visuals to paint a space story of tall robots falling in love. 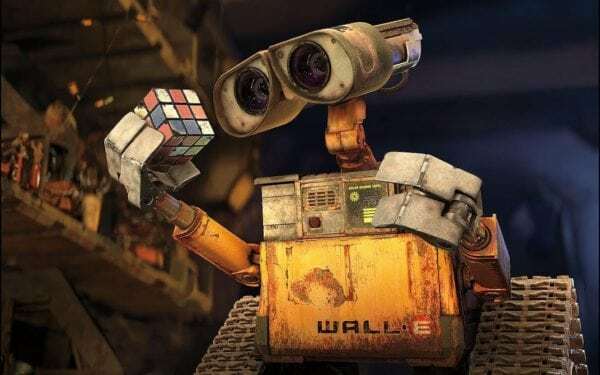 Timeless in its creation although pessimistic about our future, WALL-E is a favourite of many movie goers and this love story between two characters without hearts has earned its critical accomplishments. My personal favourite on this list, Finding Nemo is a film set under the sea and is in my estimation a classic. Boiling down to a very relatable father-son relationship, the movie set new territory for Pixar animation especially when it came to dealing with water and waves. 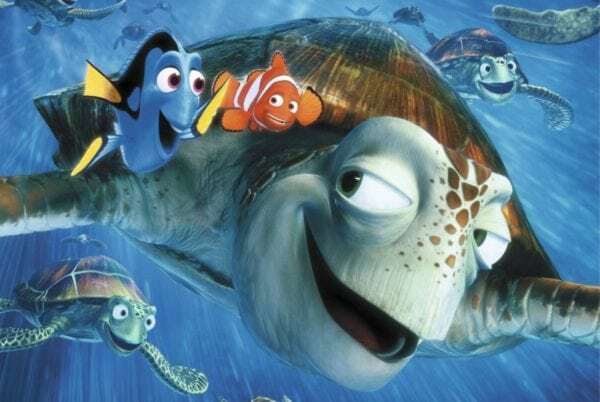 With the ever quotable slogan, “just keep swimming,” Nemo and the gang captured the minds of generations.